Eat Fresh-Buy Local! 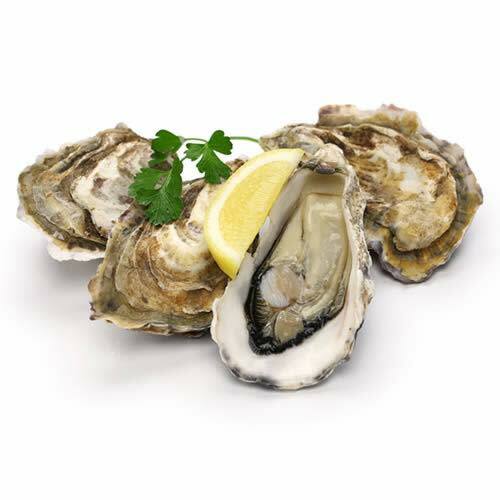 Nomini Bay Oyster Ranch will be at Tucked Away for our Oyster Fest. Nomini Bay Oyster Ranch sells Virginia-grown oysters and was a Virginia Living 2018 award winner! 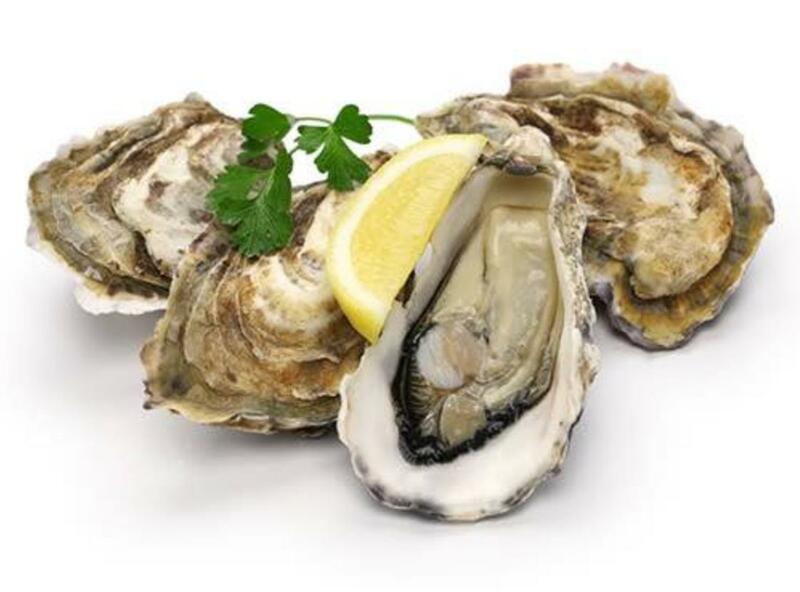 We sell oysters on the half shell 6 for $12 or 12 for $20 with all condiments, our grilled oysters include our secret sauce, cheese, bacon and peppers and they are 6 for $18 or 12 for $32, our fried oysters are $12 and our chowder is $9 a cup. All events subject to change. To confirm event, and to learn more about this event, please contact the individual host business or attraction. Thank you.